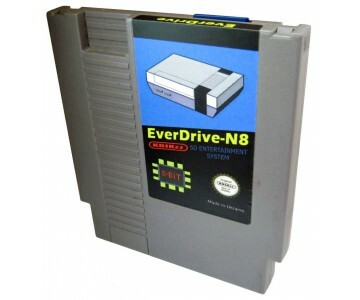 Krizz releases new OS for EDN8 that works with Hi-Def NES! #EverDrive N8 OS v13. Now compatible with NES HDMI adapter!